Description: No 2nd look necessary! Quality built brick one story on almost a quarter of an acre that sparkles & shines! No need for any work....The work has been done! Designer jumbo tile floors with decorative borders! Wood floors in formal dining with stunning rock wall! 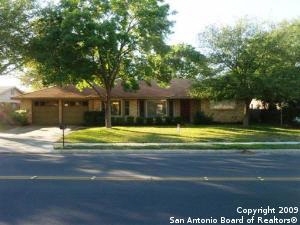 Completely updated spacious kitchen with granite, built-in oven/cooktop & breakfast bar that will make meals a delight! Spacious laundry area that could be office or craft area! Stunning baths! 14x15 covered patio with tile floor! Magazine beautifu!